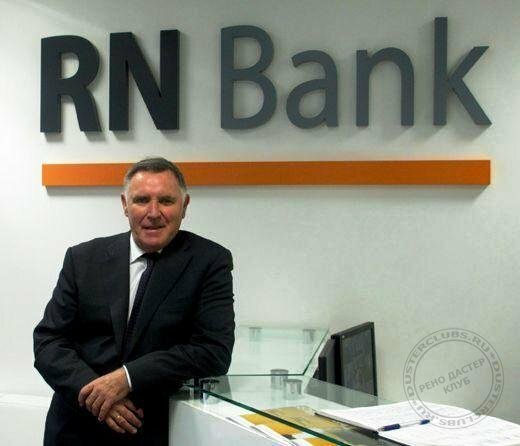 On November 6, 2013, The Renault-Nissan Alliance officially received the agreement from the Russian Central Bank to create RN Bank, a joint venture between Renault-Nissan (60 %) and the Italian Unicredit Group (40%). 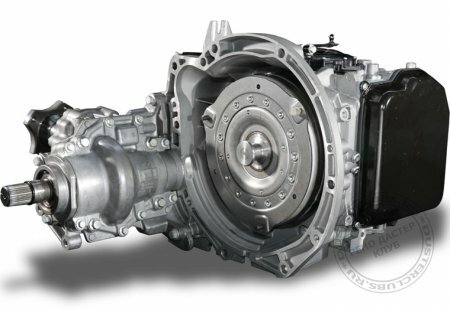 Ruitz, France, October 2013 – The Société de Transmissions Automatiques (STA – Automatic Transmissions Company) was given the go-ahead to start manufacturing the new DP8 automatic gearbox. 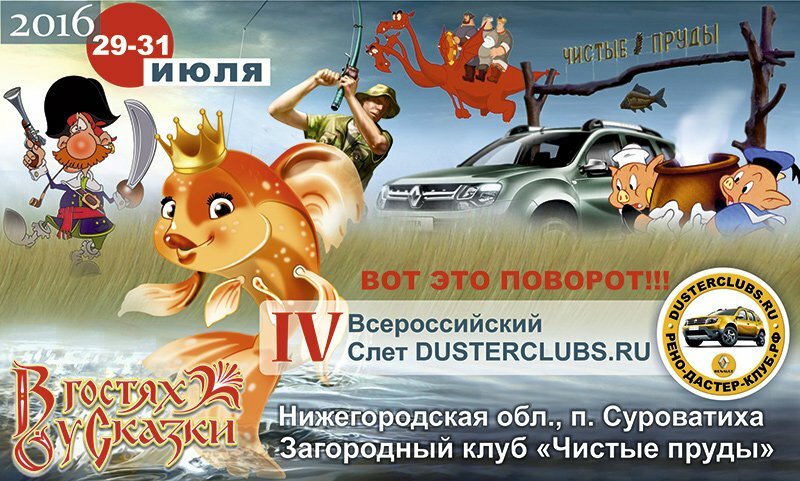 It is intended for the 4WD version of Renault Duster. 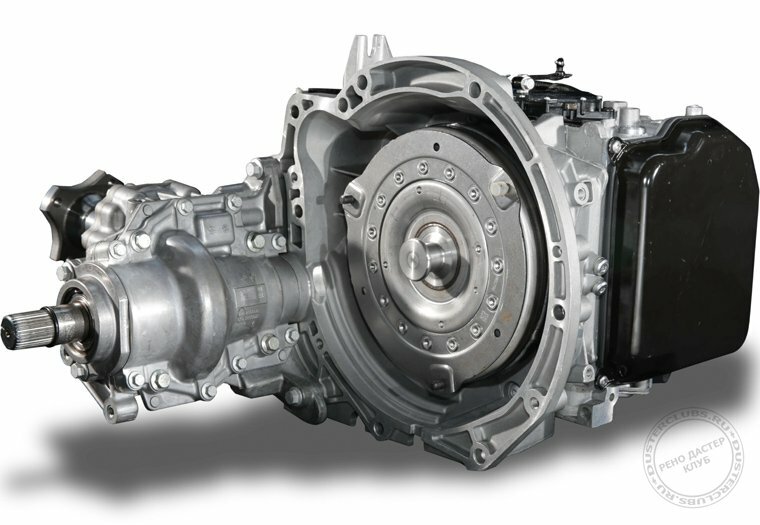 The DP8 is the first automatic gearbox for four-wheel drive vehicles designed and manufactured by the Renault Group. 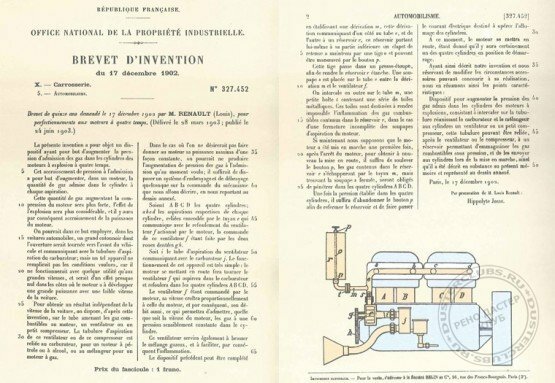 Renault is 115 years old! Throughout 2013 Declic will be bringing you 12 "Chrono 115" stories to tell you about some of the highlights in the company's history. They will be examined from the angle of the major themes that are Renault strong points today, with each theme developed over three months. The themes are: quality, zero-emissions vehicles / the environment, design, and innovation for all. Episode 10: The turbocharging saga. 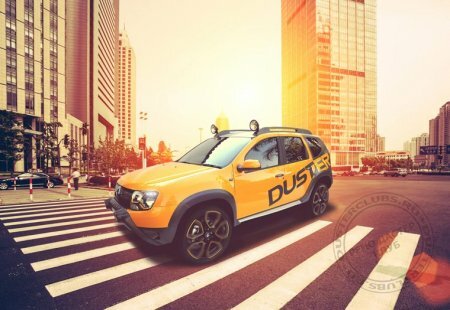 Johannesburg, South Africa, 30 October 2013 – Renault unveiled its Duster Détour concept car, a version of the SUV with an even more adventurous look, in a world premiere at the Johannesburg International Motor Show held from 16 to 27 October. In addition to the range already on sale in South Africa, Renault also presented New Clio Renault Sport 200 EDC and New Koleos for the first time in the country. 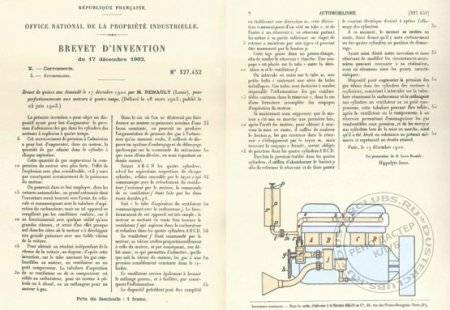 The latest Formula 1 world title is the result of the work and people at Renault Sport F1 who for more than 35 years have been designing engines that have thrilled motor sport fans during the racing season. All these men and women embody boldness, creativity and expertise in the high-tech, ultra-competitive world of Formula 1.